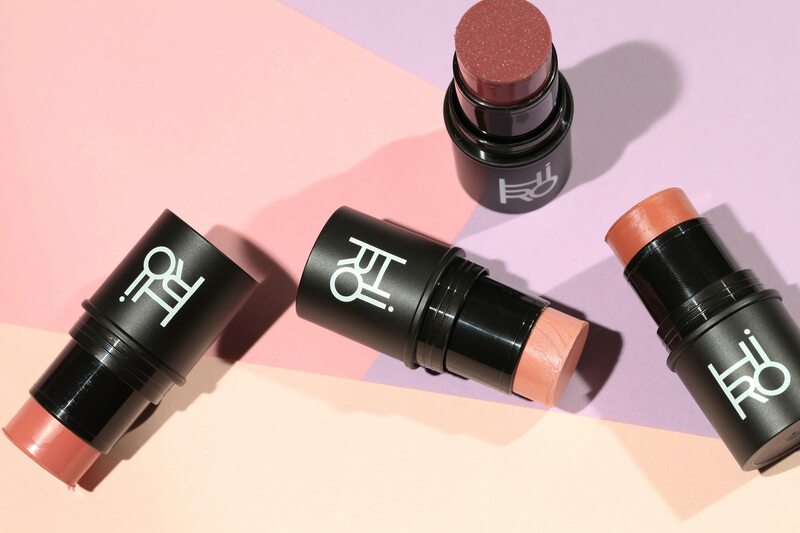 Loved and used by makeup artists all over the world, HIRO is a high-performance natural, organic, vegan cosmetics line that improves skin texture and tone.  HIRO only uses the purest, highest quality ingredients that nourish your skin while providing a flawless, weightless coverage. The result is a natural, radiant glow and a sheer, micro-fine finish that visually minimizes fine lines, pores and imperfections.